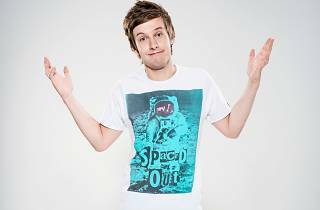 Trendy young Geordie Chris Ramsey – star of BBC Two sitcom 'Hebburn' and a regular on ITV2's 'Celebrity Juice' – brings his brand new show, 'The Most Dangerous Man on Saturday Morning Television', to the Bloomsbury Theatre. After using the word 'bumming' on Soccer AM, Ramsey was kicked off the show, so asks: is he really the most dangerous man on AM TV? 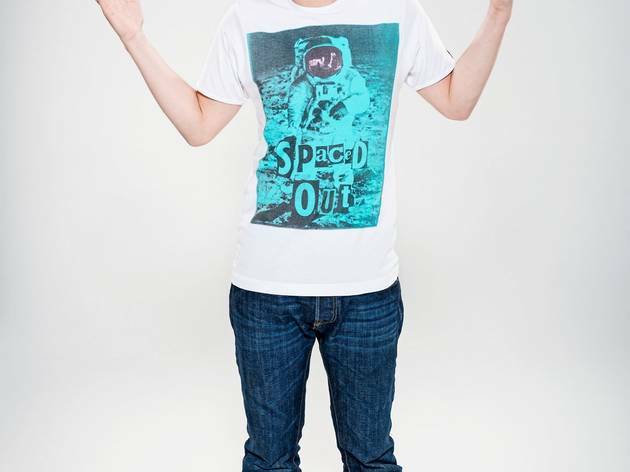 He's instantly likeable, with a knack for livening up stories with a dramatic flair. An hour in his company is very safe and pleasant indeed.